Future Inn Plymouth’s highlights include free parking and free Wi-Fi, Fishbone Bar and Restaurant and spacious, comfortable bedrooms. A short taxi ride to the city centre the hotel has 143 bedrooms and gym suite which is complimentary to all guests. 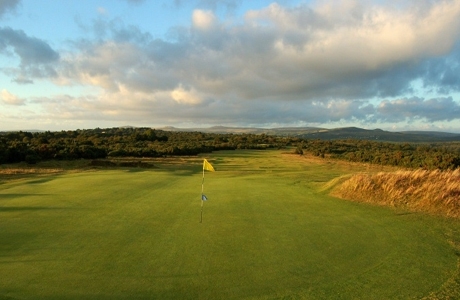 Yelverton Golf Club is a moorland course standing at 6300 yards (par 71). It uses many of the old mine workings as natural hazards to challenge golfers of all standards. The course has hosted many top quality competitions. Teignmouth golf course is a moorland links measuring 6220 yds. It presents a great test of golf for players of all abilities. 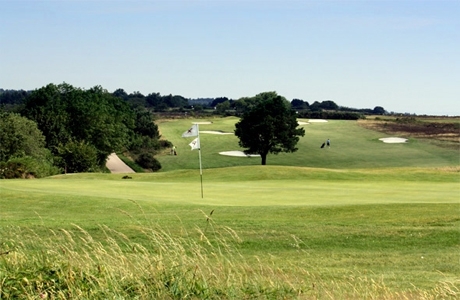 Features include six varied and challenging par 3s and no fewer than 11 two-tier greens, a true Mackenzie trademark. 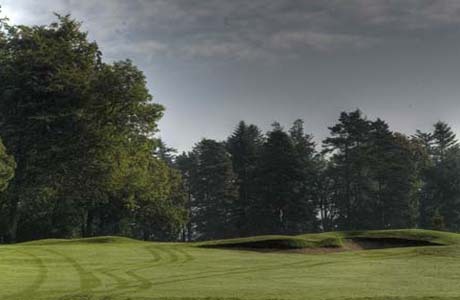 Bovey Castle is a challenging 18-hole championship course dating back to 1930. The course has been described as an experience of golf never to be forgotten, presenting the pure challenge of golf to professional and amateur alike.